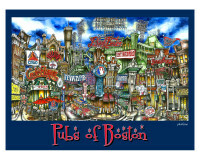 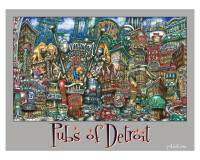 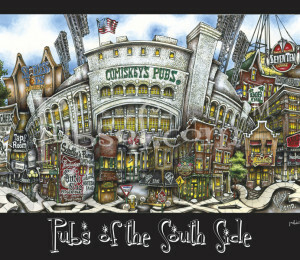 18” x 24” poster version of hand painted image of the iconic “pubs” and landmarks in the town of Chicago, IL. 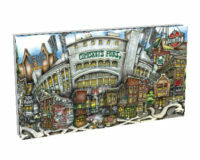 Representing old school Comiskey for all the real SOX fans! 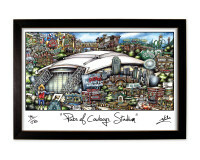 SKU: SSIDEPO. 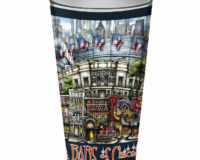 Categories: Chicago, Chicago, Chicago (Magnificent Mile), Chicago (Navy Pier), Chicago (Old Town), Poster, Team, Town, White Sox. 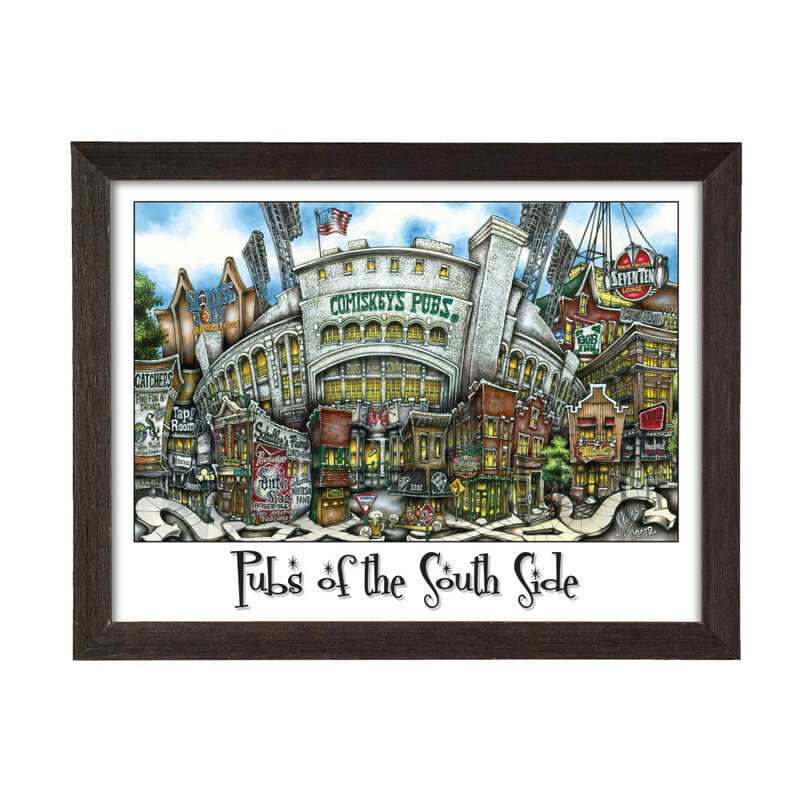 For the rough and tumble and the heart and soul of Chicago – South SIIII-DE! 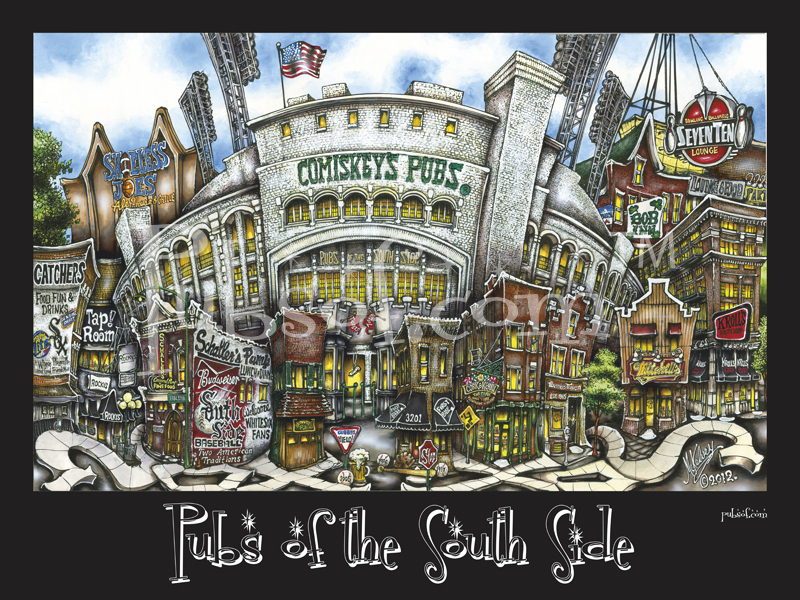 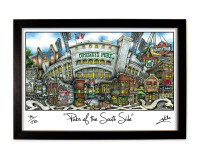 Be the first to review “pubsOf the South Side Chicago, IL poster” Click here to cancel reply.